Universe origin and end is not explained clearly by anyone in the world so far. The quest for finding the answer continues anyhow. NASA is already engaged in Man to Mars mission, Moon Mission, Operations Iceberg and similar others. 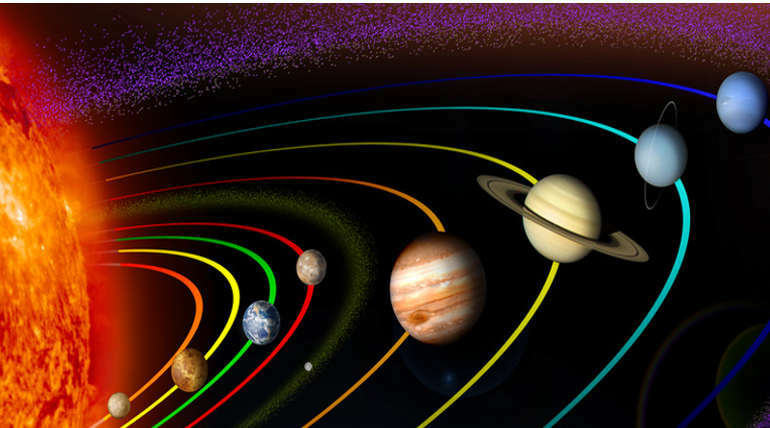 In a recent announcement on Monday, NASA has awarded $8 million to three teams for five years in various studies of Universe related to its origin, evolution and future. NASA's Jet Propulsion Laboratory led by Lopes will look for life on Titan, the Saturn's largest satellite and the team received NASA grants for universal life research. The second team from Pennsylvania State University will focus on element features for deeper analysis of organic compounds. The third team ENIGMA (Evolution of Nanomachines in Geospheres and Microbial Ancestors) at Rutgers University will be researching on the evolution of proteins by examining prebiotic molecules and enzymes. All the three teams will become members of the NASA Astrobiology Institute (NAI) at Ames Research Center in Silicon Valley, California. NASA Chief Scientist Jim Green said that the teams will provide interdisciplinary expertise for data interpretation of these missions and astrobiology focused mission. Recently, NASA's Transiting Exoplanet Survey Satellite has been launched and it will be placed in an orbit so that it would discover new planets outside solar system using the transiting method.